ePOOLICE aims at developing an efficient and effective strategic early warning system that utilises environmental scanning for the early warning and detection of current, emergent and future organised crime threats. Central to this concept is the use of environmental scanning to detect ‘weak signals’ in the external environment to monitor and identify emergent and future threats prior to their materialization into tangible criminal activity. 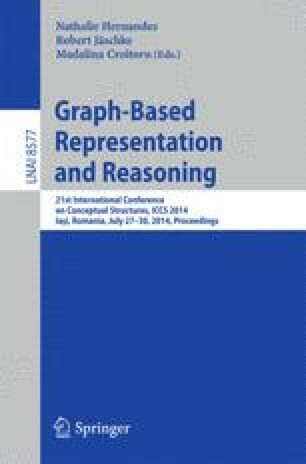 This paper gives a brief overview of the application of textual concept extraction and categorization, and the Semantic Web technologies Formal Concept Analysis and Conceptual Graphs as part of the systems technological architecture, describing their benefits in aiding effective early warning.